Nick Fredsall grew up in Sandisfield and has spent most of his life in Berkshire County. He is an avid outdoorsman and enjoys hiking, hunting and metal detecting in his spare time. He recently settled in Stockbridge and was eager to join Laurel Hill Association to help protect the land and share his ideas. 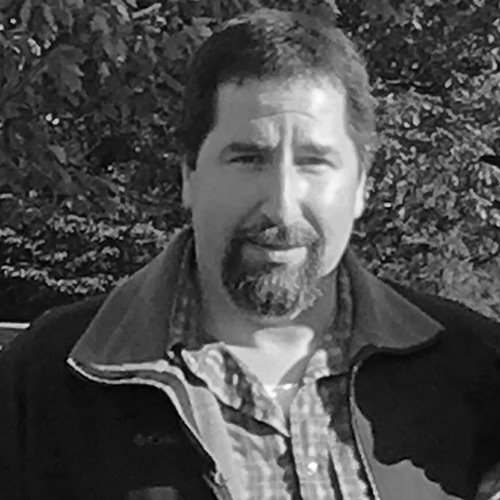 He has owned his own business, Nick Fredsall Electric, for 18 years and is the Electrical Inspector for The Town of Stockbridge.